Which Doll is best for your needs? 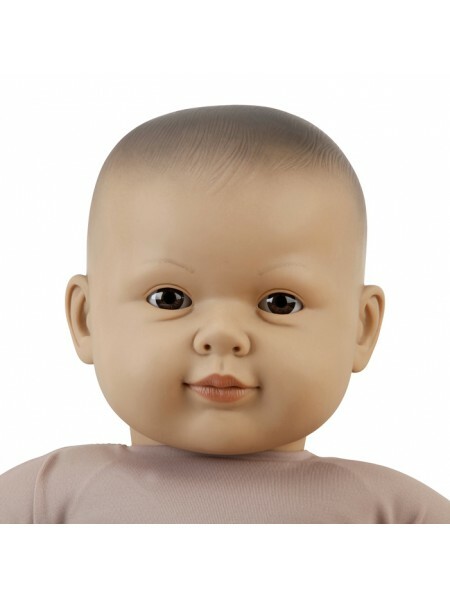 The Touch-Needs 60cm (3 - 4 month size) baby massage demonstration doll has been especially designed with the needs of the Baby Massage Teacher in mind. 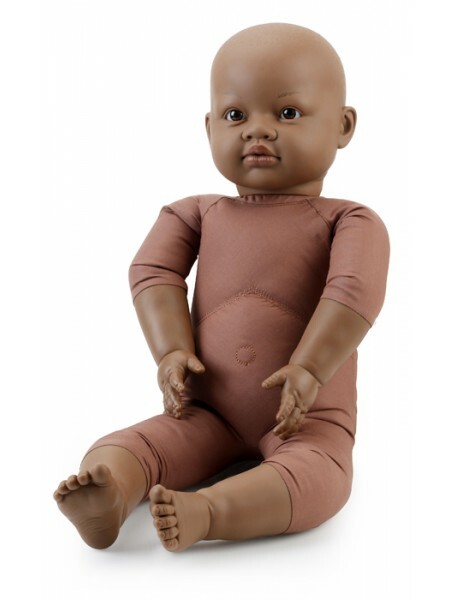 We stock a range of multi-cultural dolls, including: Caucasian, Afro-Caribbean, Asian and East Asian. 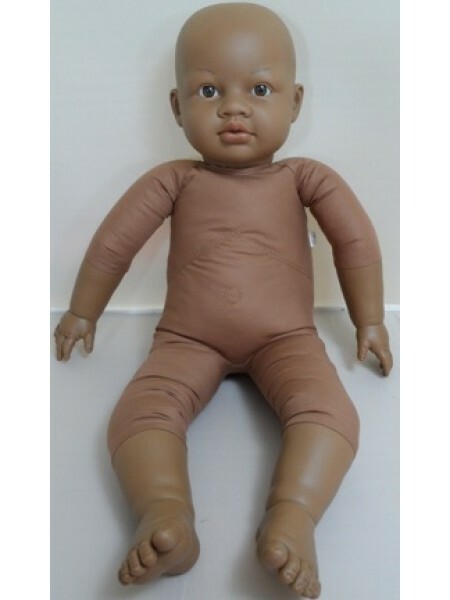 This demonstration doll is perfect for those undertaking a baby massage training course and for future demonstrations in the baby massage classes. 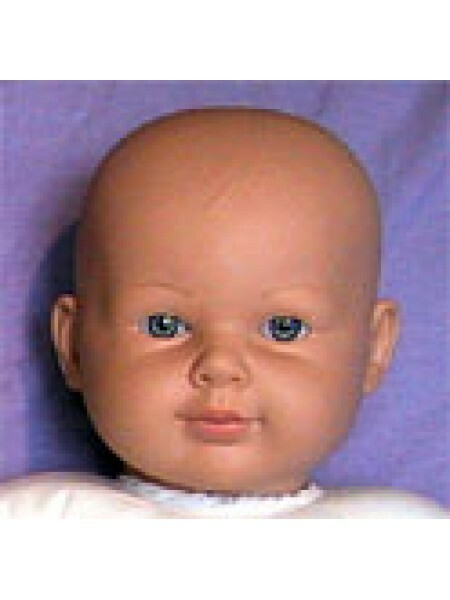 All the dolls help to reaffirm the need for positive cues to the parents because all the dolls have a facial expression that says 'yes' to massage and their eyes do not close when lying flat. 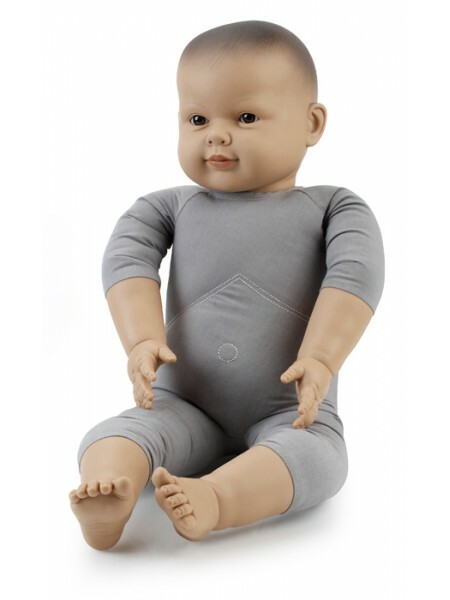 The limbs appear relaxed and their hands are gently open (also allowing for correct demonstration of the hands which can be difficult on a toy doll whose hands tend to be closed in a fist). 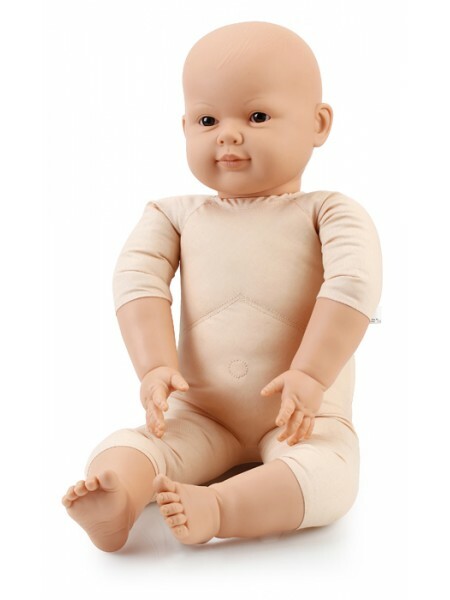 The soft-bodied parts and the length of the limbs and the torso of the doll allow the Infant Massage Teacher to correctly demonstrate a full range of movements that are a part of their massage as the elbows and knees flex perfectly. 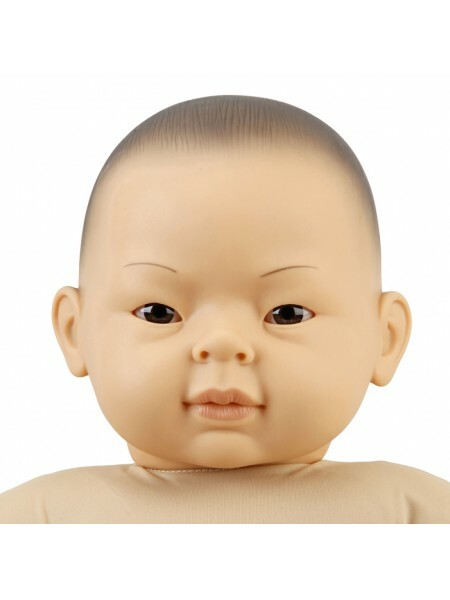 FEATURES BENEFITS Realistic facial features and an expression that says â€˜yesâ€™ to massage Representative of a â€˜realâ€™ babySuppo..